One of my passions and interests is to help people grow as disciples of Christ. I also really like the gospel. 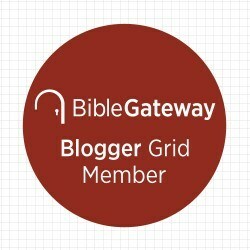 So when I saw a book called Gospel Centered Discipleship coming down the pike, I just knew I had to review it. 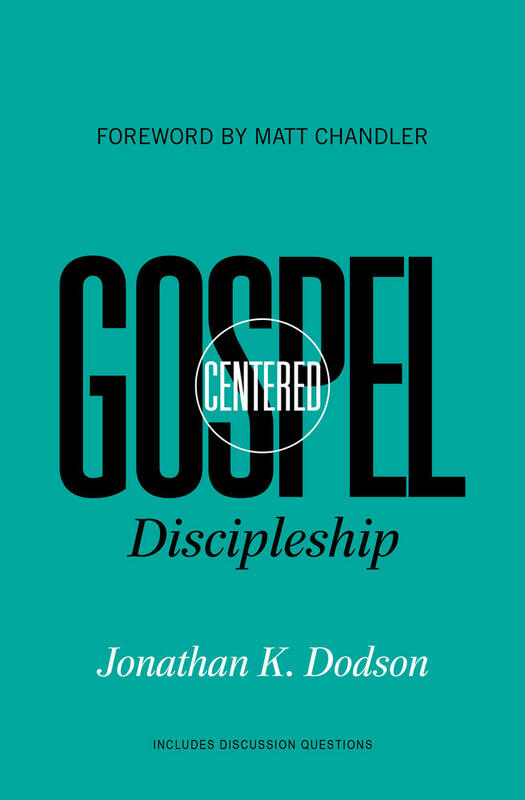 Jonathan Dodson, pastor of Austin City Life Church (located conveniently in Austin) has written a thought provoking book addressing what discipleship properly centered on the gospel is. In part 1 he defines discipleship, in part 2 he addresses the motivation and power behind discipleship, and part 3 he addresses practical aspects of how we live it out. Sharing vulnerably about his own steps and missteps as a disciple, Dodson demonstrates the ways that our discipleship models sometimes miss the point. Some disciples emphasize piety at the expense of mission (spiritual disciplines, instead of social justice or Evangelism). Others emphasize missional activism but fail to help people grow in holiness. The desire to provide accountability, sometimes gives way to legalism, while other discipleship groups err on the side of cheap grace by providing license for believers to sin. Dodson doesn’t want you to emphasize piety at the expense of grace or vise-versa; both vertical and horizontal dimensions of discipleship are important. What he wants us to live into the reality that Jesus is Lord and follow him in his mission and piety. Along the way, he invites us to experience confession and community, stoke our religious affections and commune with the Holy Spirit to help us mature as disciples. His focus on the ‘three conversions’ (conversion to Christ as Lord and Savior, conversion to the Body of Christ, and Conversion to Christ’s mission) ensures that his own model of discipleship is fairly holistic and communal. His model is rooted in church practice rather than individual disciplines. The last section of the book, talks about how we can practically live out this model of discipleship. Dodson writes about ‘fight clubs’ which are his name for a three person small group where participants meet to encourage one another to fight the good fight in living for Jesus (fighting sin in our lives, fighting to keep Christ at the center of our heart, fighting to extend his mission). Admittedly, I find the name is cheesy and a little gimmicky, but I like the concept. At any rate, Dodson’s description of fight clubs can be modified. This is just one example of how you can live out gospel-centered discipleship. There is so much I like about this book. I really appreciated the way Dodson critiques some versions of discipleship which I have found unhelpful (i.e. how accountability groups can promote legalism). His model of discipleship is Biblically and theologically informed (mostly from a Reformed Evangelical bent). While I may disagree in minor points of emphasis, on the whole this seemed like a helpful and thoughtful book. I really appreciated the richness of sources he cited. As a whole I would recommend this book to someone looking for an accessible guide to discipleship for those who want the truth of the gospel and Jesus’ Lordship (his kingship and leadership) to penetrate every part of our lives. Thank you to Crossway books for providing me a copy of this book in exchange for this fair and rather friendly review. 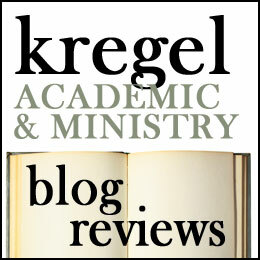 I enjoyed this review, and I didn’t realize that Crossway had a book review program. Is there any way that I can see what they have available? Thanks for the helpful book review.